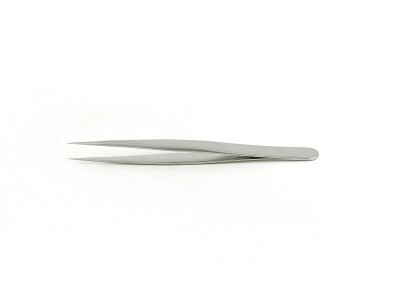 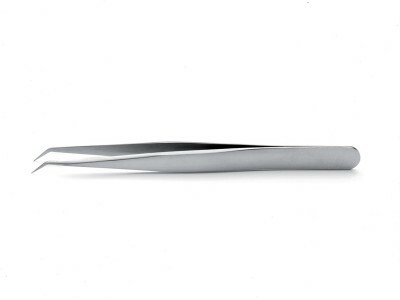 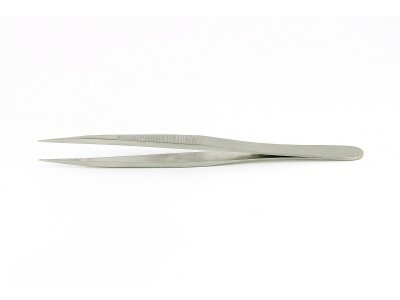 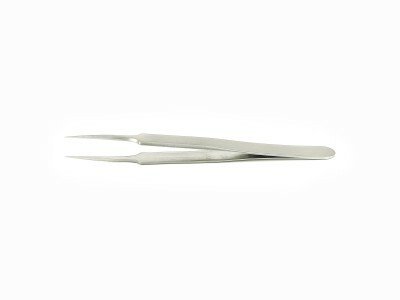 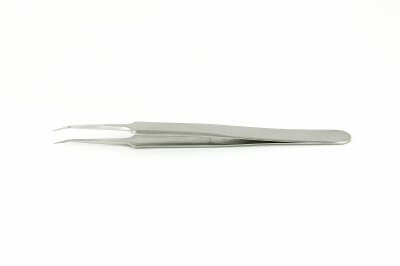 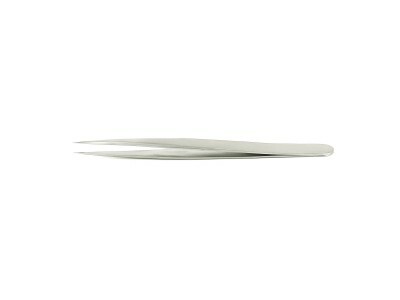 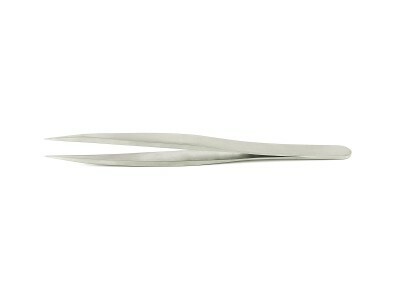 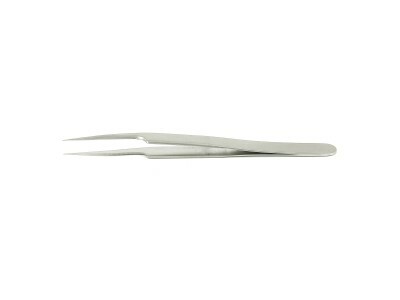 Ideal-tek Premium Economy line includes a great variety of stainless steel tweezers suitable for many applications and uses in Life Science&Microscopy work. 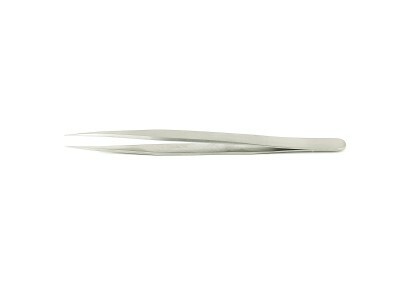 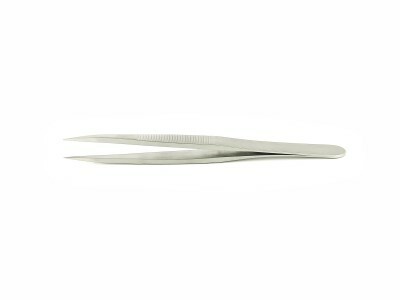 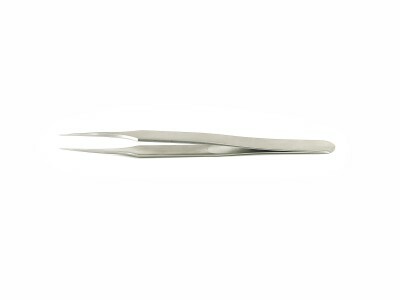 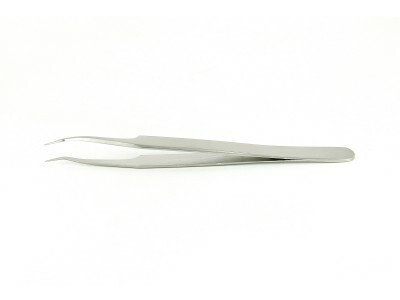 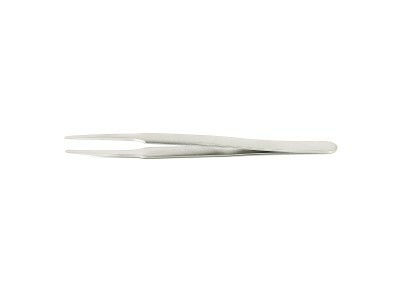 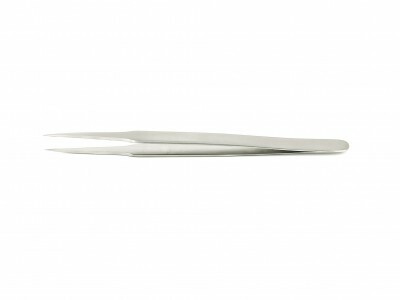 Anti-acid and anti-magnetic, the Premium Economy tweezers offer a convenient quality/price ratio. The physical and chemical characteristics of the tool ensue primary from the low carbon austenitic steel (Material number 1.4435, DIN X2CrNiMo18-14-3, AISI number 316L). This contains from 16.5 to 18.5 wt% chromium, plus important quantities of nickel and molybdenum as additional alloying elements. 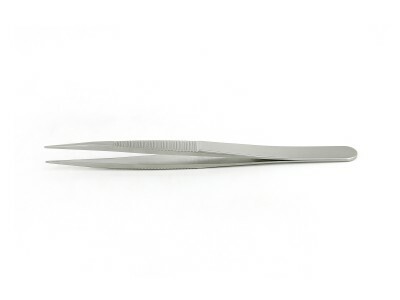 Non-magnetisable (80%) and resistant to corrosion of most chemicals, salts and acids, stainless steel economy tweezers are generally used when corrosion resistance and toughness are primary requirements. 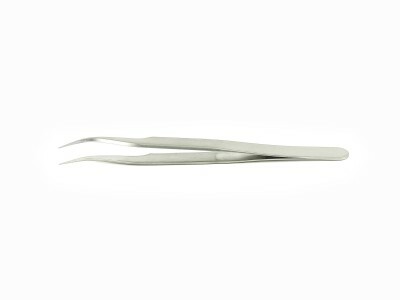 Typical applications include assembly and positioning of small parts, close-range work and laboratory applications in moderately aggressive chemical environments for Life Science&Microscopy work.